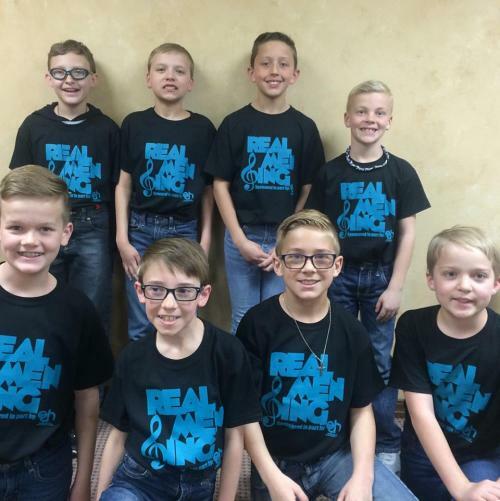 Any male student grades 4th through 5th is eligable to participate in Real Men Sing, a concert in March with male students from all over the district. The audition date is September 27th from 3:05-3:45pm. Performance date TBA.